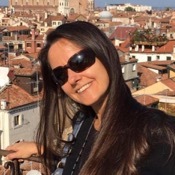 Traveler Review for Private Tour in Venice, Veneto, Italy by Tour Guide Nicoletta C.
About Nicoletta C. Message Nicoletta C.
My husband and I spent four delightful hours with Nicoletta. 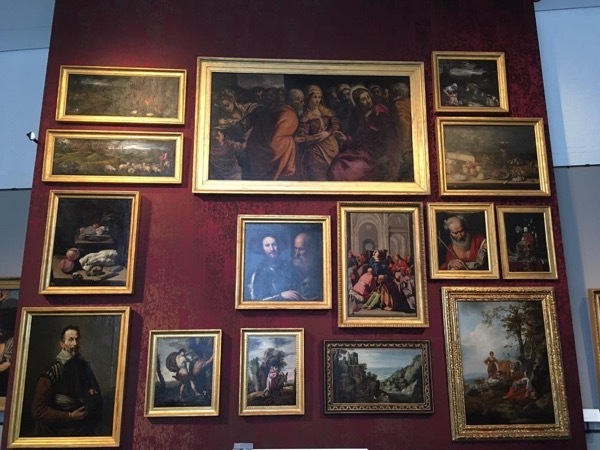 She took us to Academia and to Scuola Grande di San Rocco. She was wonderfully knowledgeable and with a light touch, enlightening. Nicoletta is also very pleasant and we learned from her a lot about life in Venice in addition to the art.